Former Meta Bellum coach, Molly “AVALLA” Kim has joined the Washington DC Expansion team as its first female coach in the Overwatch League, which is one of the most competitive esports events in gaming. “After spending one season in open divison, NA Contenders, and KR Contenders, I am finally here at @overwatchleague . As far as I know, I think I am the first female coach to make it here. Will work hard. I gave up law school to coach here,” AVALLA said in her tweet. Analyst Mikael “mkL” Skjønhaug from Last Night’s Leftovers has also joined the Expansion team. AVALLA has been signed as the first female Overwatch League coach based on her previous performances. Having earlier coached teams like OpTic Academy and Meta Bellum, she has been rated among top 100 of players in the gaming mecca, South Korea. The Washington DC Expansion team will have to field until December 1st as minimum eight players required by the league. 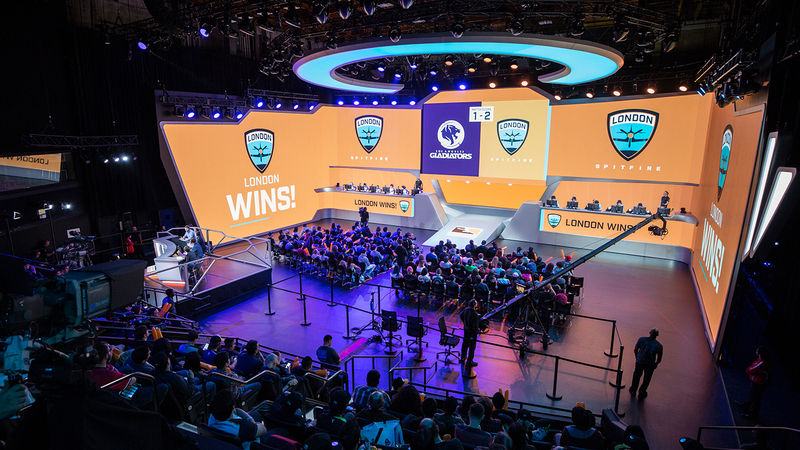 For 2019, 20 teams from all across the world will participate in the Overwatch League.